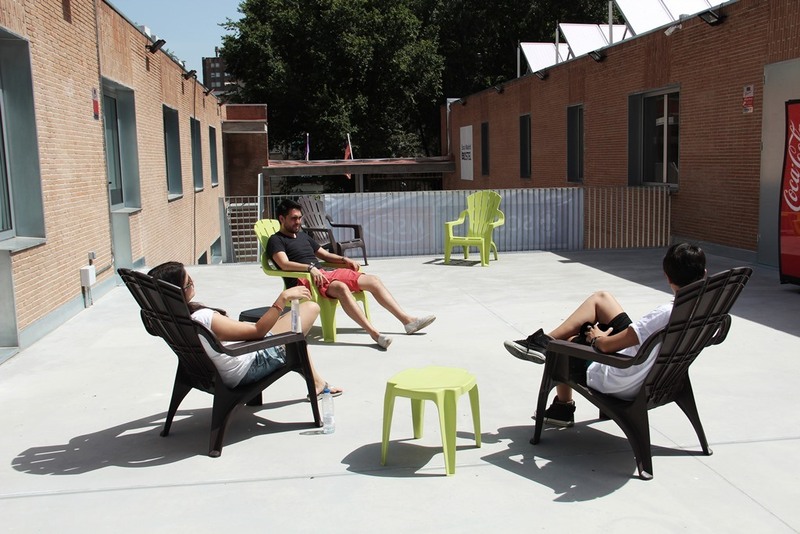 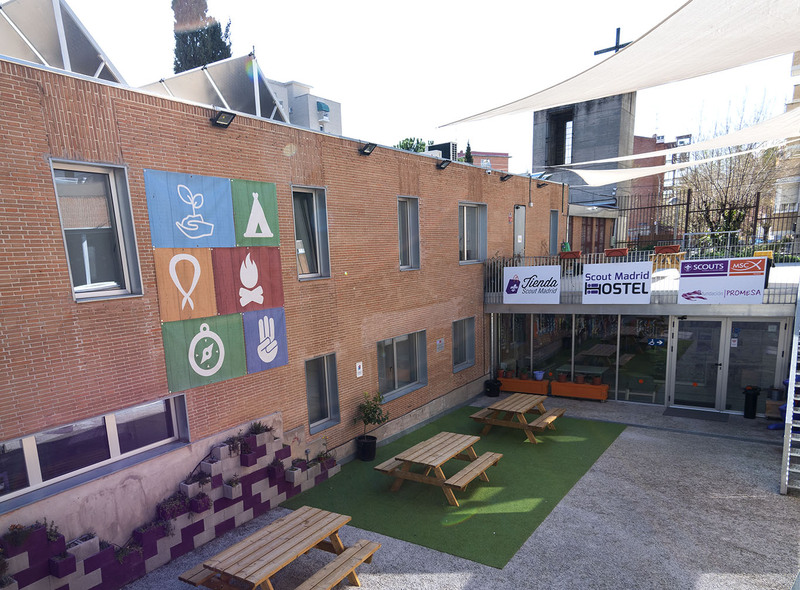 Your best hostel in Madrid! 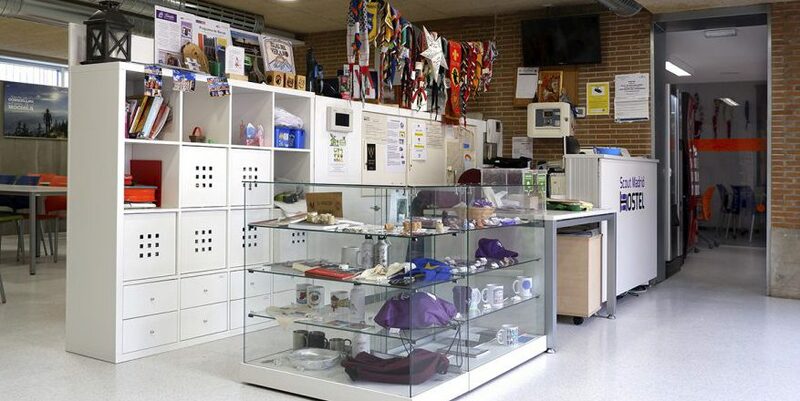 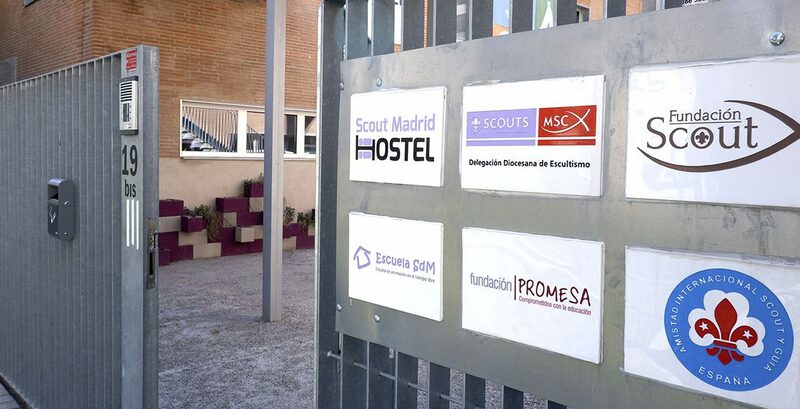 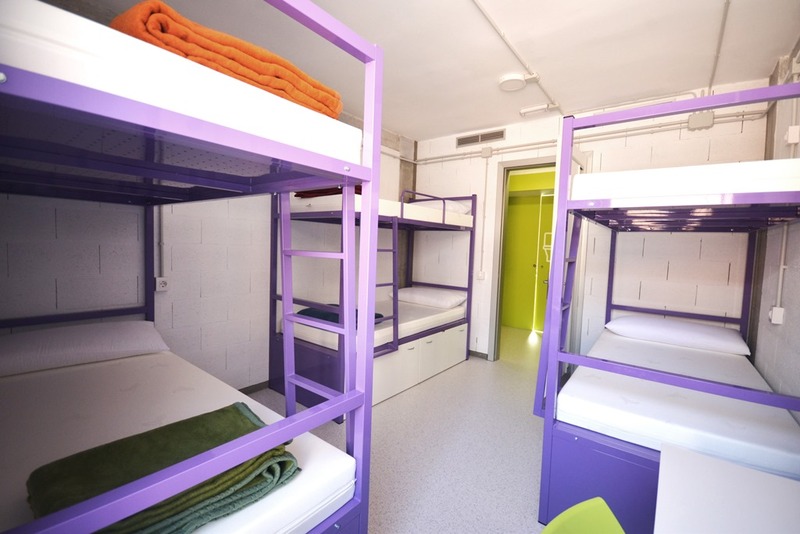 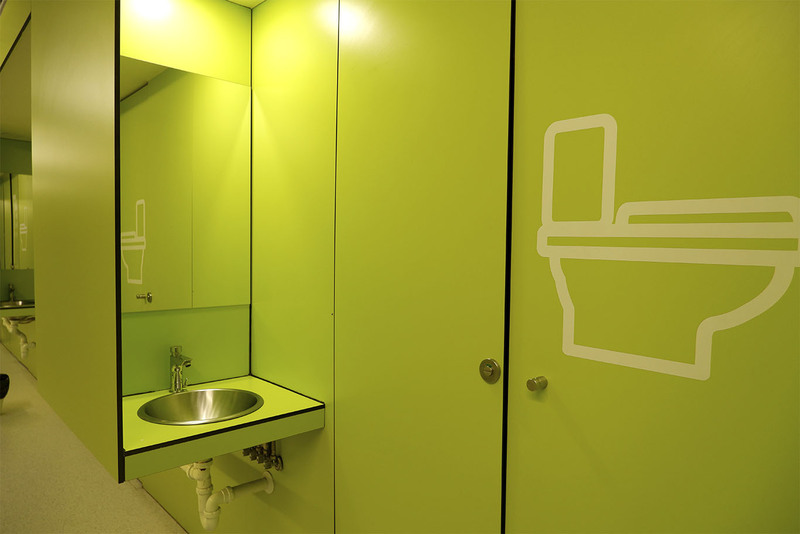 Hostel Scout Madrid Hostel is located in the Barrio de Moratalaz, very close to the Centro de Madrid by public transport. 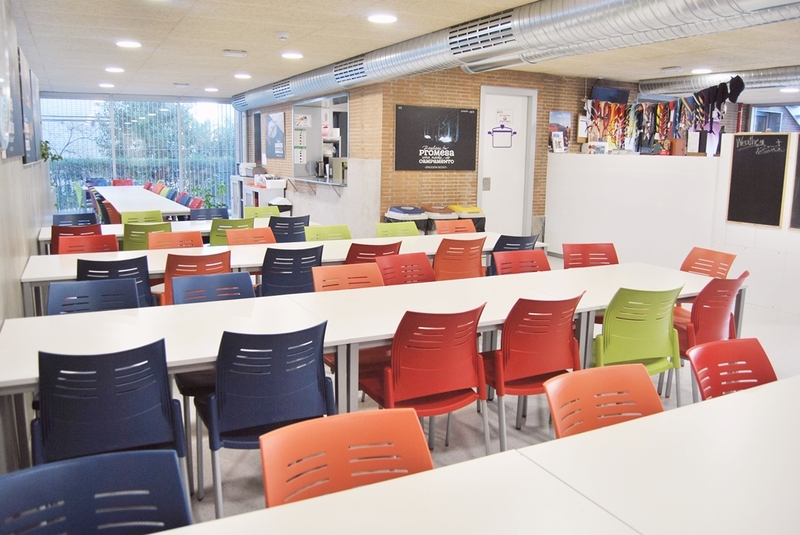 It is located in a completely renovated building with a modern and functional design. 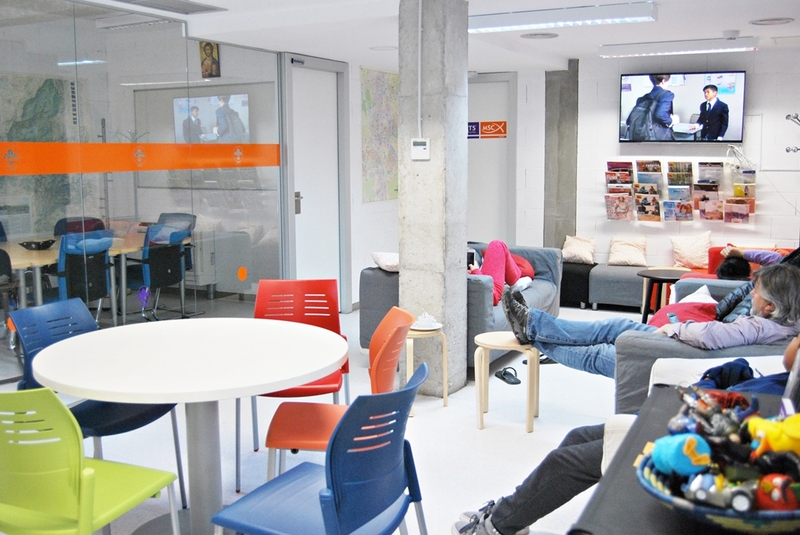 Don’t miss the multiple offers we’ll offer you!